It takes a unique combination of confidence, expertise, and foresight to manage major financial and logistical transitions. Identifying value-add merger partners. Managing negotiations. Establishing deal terms. Corporate restructuring. Stanislawski & Company does it all. As Harvard Business Review stated, "Developments in technology and globalization that started in the 1990s continue to up-end how we live and work. They have forced firms to reshuffle the cards they hold and remix the ownership of assets in the economy." Even smaller businesses with valuable business intelligence, products, services, and human resources continue to become worthy targets of larger operations. Ongoing "disruptions" in various business categories also add to the proliferation of M&As. 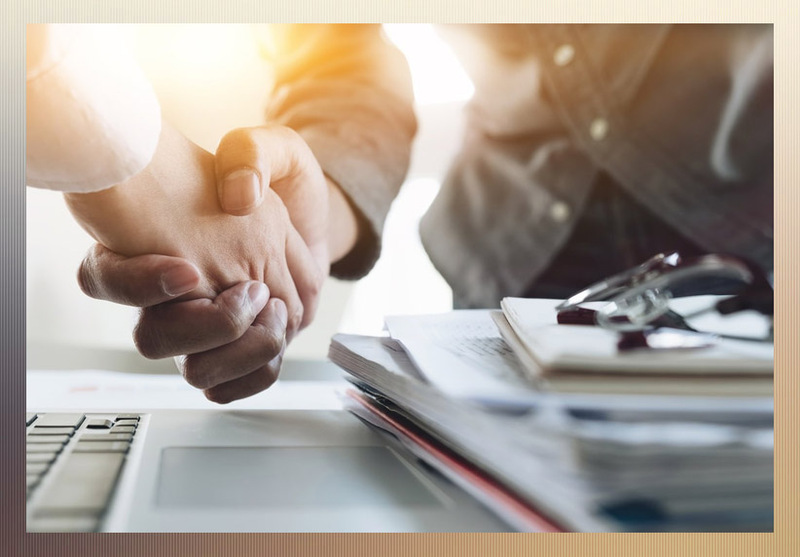 Our team of seasoned advisors will help prospective business purchasers navigate local market conditions, industry trends, and financial standings of acquisition candidates. If you are selling a business, we can offer advice for obtaining the best possible sales price and payout terms.